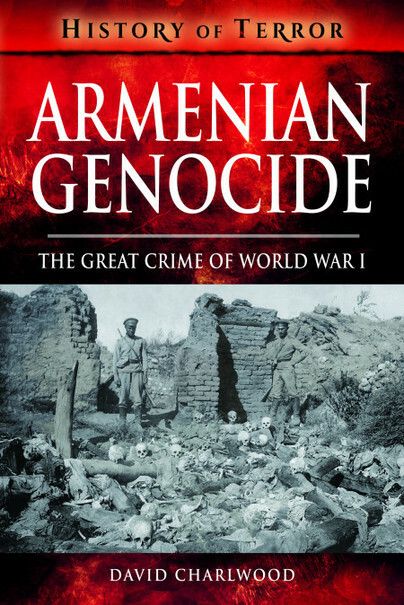 You'll be £7.79 closer to your next £10.00 credit when you purchase Armenian Genocide. What's this? Armenian Genocide is a new, gripping short history that tells the story of a forgotten genocide: the men and women who died, the few who survived, and the diplomats who tried to intervene. It is a story that must be widely read. That this and the Nazi holocaust could both take place in the 20th Century is both terrible and inexplicable. It must be a reminder of what can be done by seemingly 'normal' humans against others. By trying to forget, or to excuse, makes further crimes against humanity a constant danger. There is a comprehensive bibliography and the author has obviously read widely to produce this book, which is concise, clearly and sympathetically written and very informative. David Charlwood obtained a First Class Honours degree in history from Royal Holloway, University of London, and has worked as a writer and international journalist since 2012. His research into the early twentieth-century Middle East has been published in the British Journal of Middle Eastern Studies.